Over the last years INFERNAL NIGHTMARE has surely made itself a strong and household name among a great legion of Italian metallers. Its dark and horror-inspired live shows have captivated hordes of hundreds supporters, and built a solid reputation confirming and rewarding the hard work and total dedication of the musicians involved in the project. 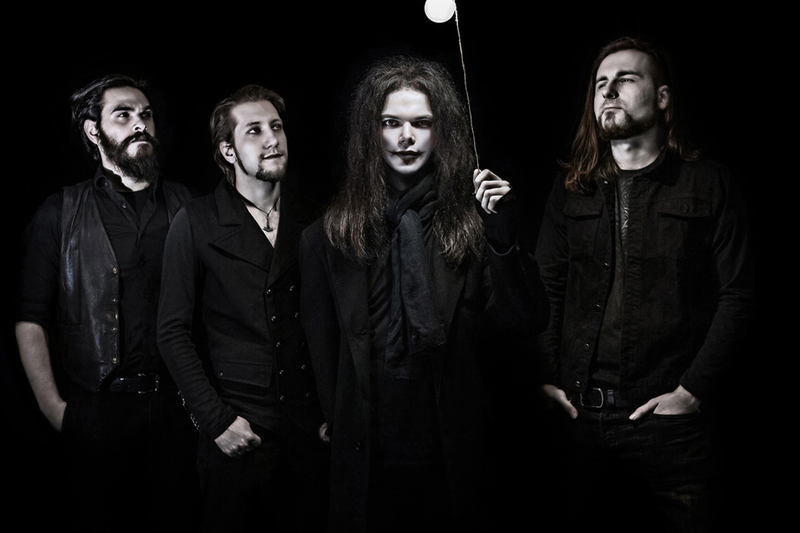 The band formed in the dark alleys of Legnano (Italy) during a rainy and cold summer evening in 2007, thanks to the work of the frontman and mastermind Andrea Gambaro. Together with the guitarist Nibbio, he's the only former member survived the numerous and severe line-up changes occurred throughout the years. Since the very start and with no expectations or plans, INFERNAL NIGHTMARE managed to get a lot of local supporters, a close and faithful audience. Its obscure and engaging live shows have taken them over the most important stages in the area, scoring a great number of headlining shows just in the first months of its activity. 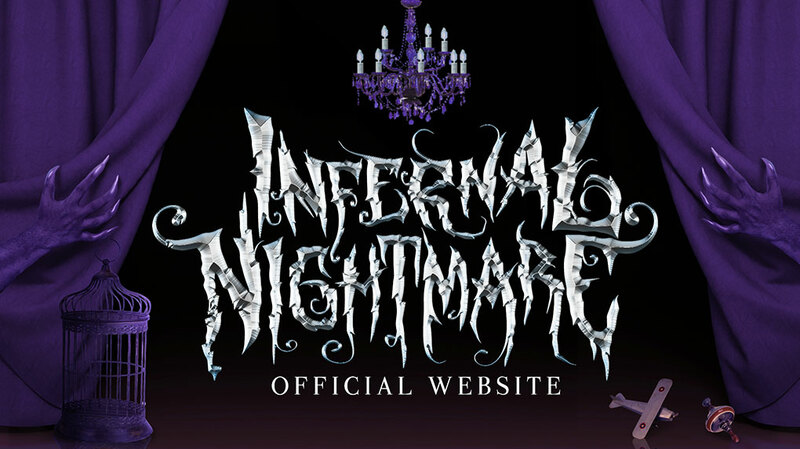 In April 2009 INFERNAL NIGHTMARE released its first self-produced single entitled Demon Inside. Thanks to an excellent activity of web self-promotion it spread very fast, achieving thousands of plays just in the first days. Lots of people were impressed by how such very young musicians managed to write a song like that. On 1st March 2010 the band released a brand new single called Last Broken Breath. After lots of lineup changes, on 6th October 2012 the band finally gave birth to its very first official release called Picture of Madness. This six track self-produced EP was completely recorded, mixed and mastered by Andrea “Berni” De Bernardi (Gianluca Ferro, DustInEyes, Hyades) @ELEVEN Recording Studio. It contains the most significative tracks which represent the band's journey from the start up to now.